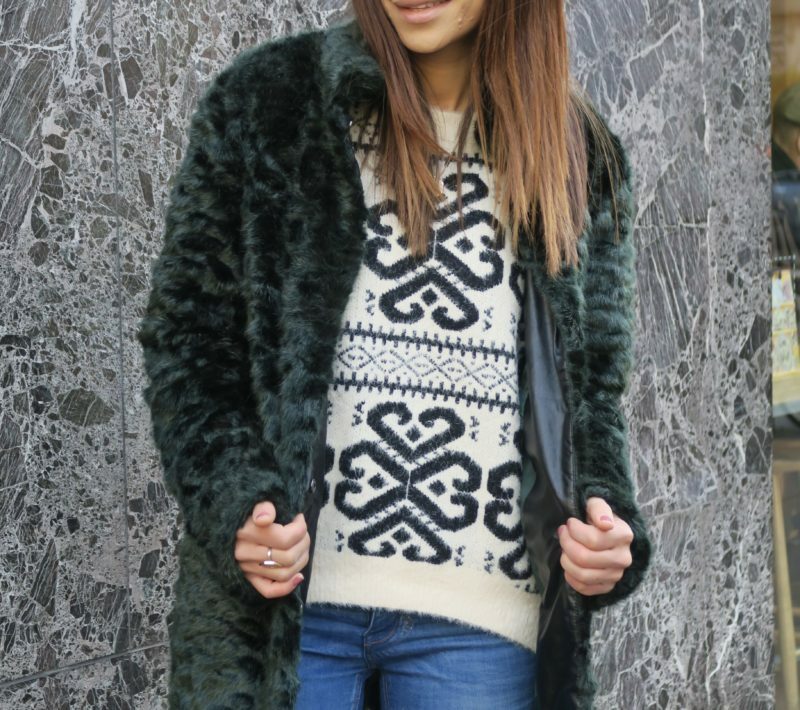 Faux fur beauty will make you go green with envy. Thanks Kaleidoscope for my early Christmas present. 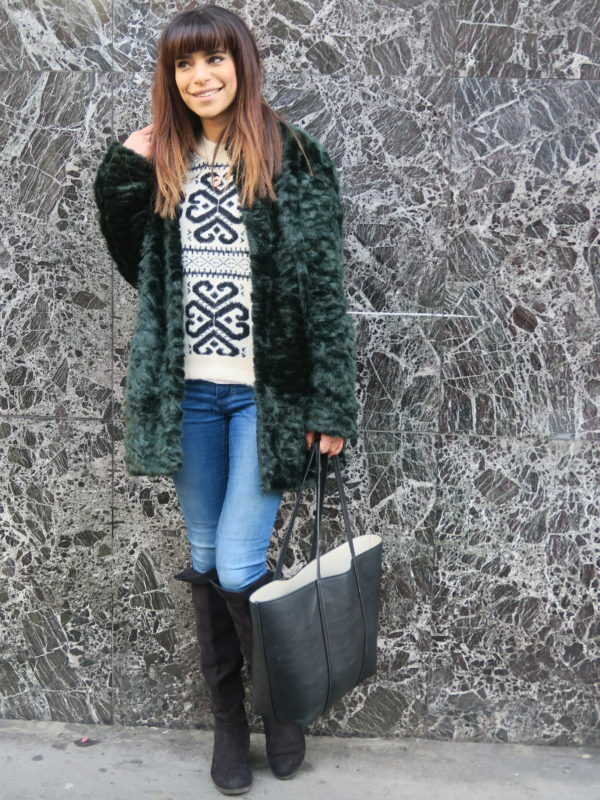 This Kaleidoscope Christmas Winter coat is the perfect overcoat for nights out, especially Christmas event.